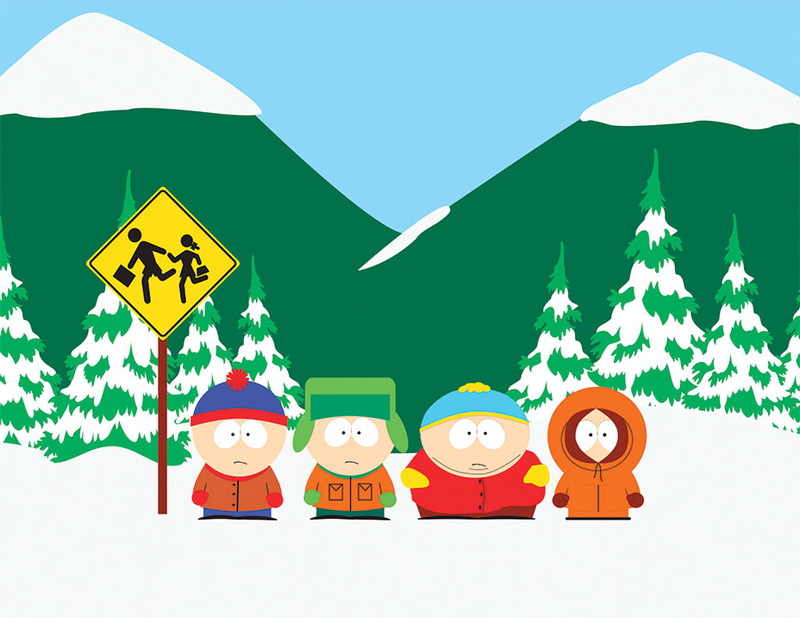 The Comedy Central animated TV series, “South Park,” is looking for a passionate, artistic, and imaginative Storyboard/Design Artist with good drawing, design, and layout skills. An emphasis on comedy is necessary. Duties will include Storyboard, Background Design, Character Design, Cinematic Design, and various other mixed animation art design challenges. Knowledge of computer design programs, i.e. Adobe Illustrator, Photoshop, Toon Boom Storyboard Pro, is a must. Please note: This is not a compositing job! Expect an intense, creative, and rewarding production schedule. Portfolio is essential at the interview. Only candidates living in the Los Angeles area will be considered. Local interested applicants should apply with a resume, link to reel/portfolio, and story examples ASAP.